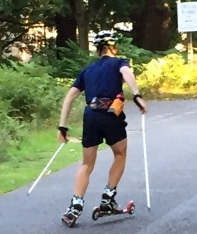 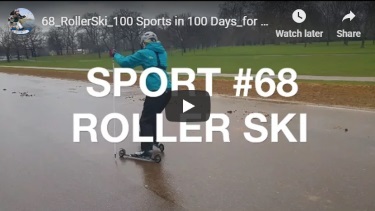 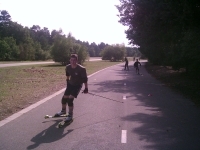 Here are some pictures / videos of rollerskiing. 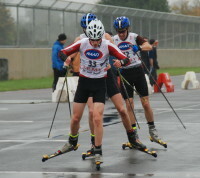 Credits thanks to Mary Wray, Maria Page, Sue Taylor, Veronica Hempel, Mike Dixon, Peter Thorn, Julie Houle, Al Duncan, Peter Kuznetsov, SUOTC, the skiroll.it website, Roy Young, Alistair Brown and anyone else who's provided us with pictures. 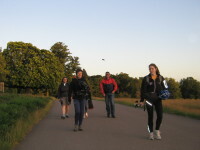 Editors note - we can provide some High Resolution images for publication. 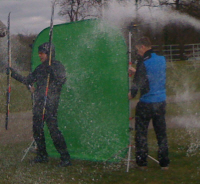 Please contact us for more information or call Iain on 07968 286129. 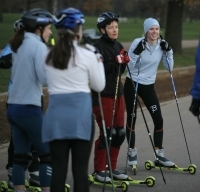 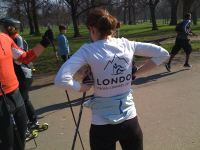 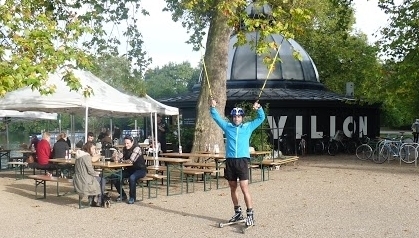 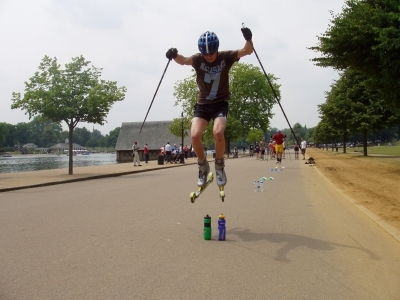 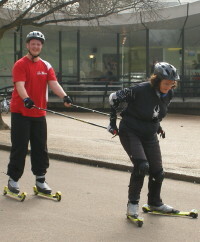 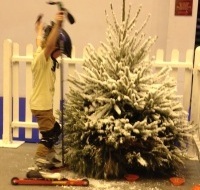 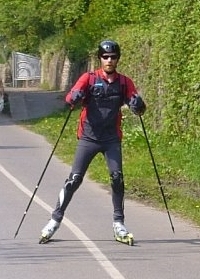 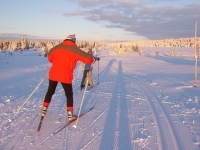 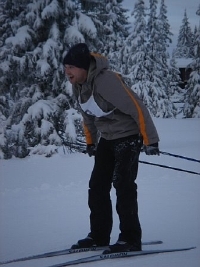 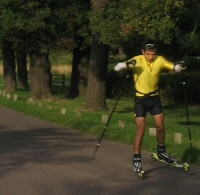 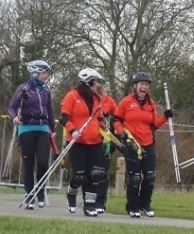 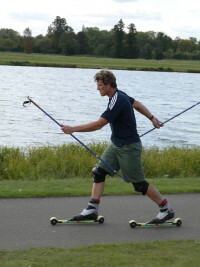 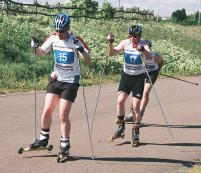 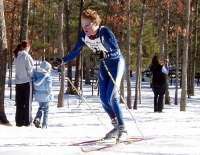 If we've any good rollerski or skiing pictures you think are worth putting up, please send them through!